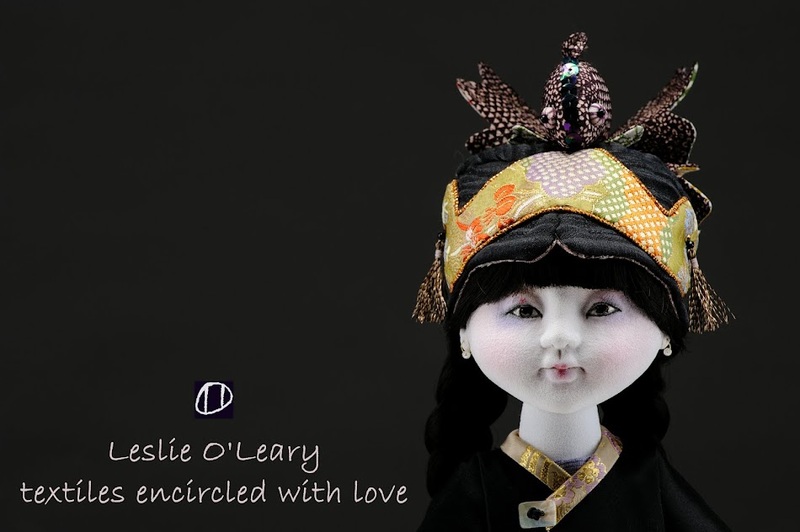 Here you will find my creations that I hope tells you a story of my love of Chinese Folk Art. I have studied this art form for over 10 years and find that the Chinese Culture is so deeply layered that I will be able to make it a life time study! I learned that when a Chinese Mother was with child, she would create a hat from carefully chosen fabrics, embroidery and appliqué. Each choice held special symbolic meaning, wishes or protection. Every stitch of embroidery was the manifestation of her deepest love of her child, a way of embracing her child with a good life. I love the idea of taking thoughtful stitches in fabric, inspired from the depths of my heart, to create with my hands a story for you filled with the symbolism and legends of ancient Chinese culture. 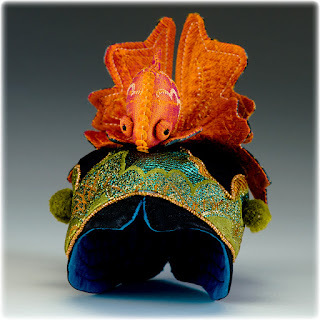 From that simple concept a line of Story Dolls and Hats was developed...from the love of stitches and stories.